I've been on a break from token sales as I've been AFK over the summer and it wouldn't have been fair to take payments and not be able to supply tokens in the ASAP fashion I personally commit to. 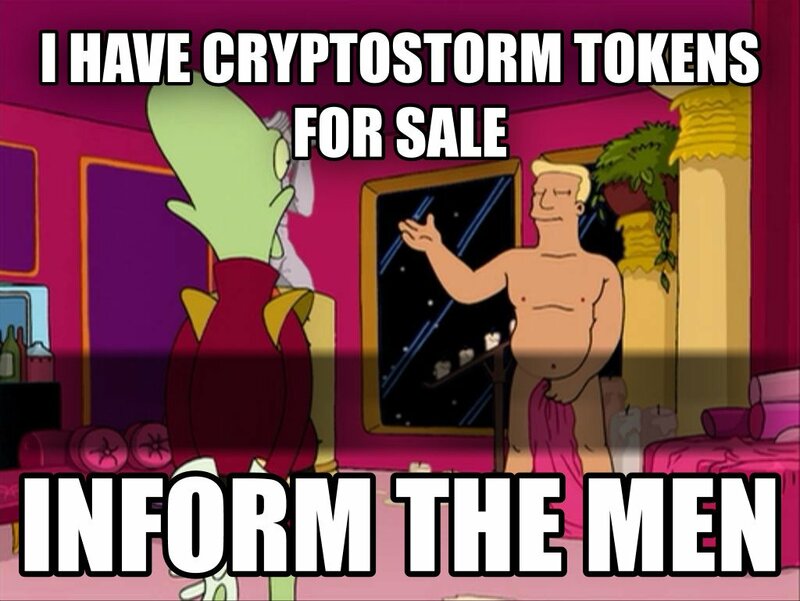 Yesterday I took a new tranche of tokens from CS (thanks Fermi! ), and am now ready to help out whoever needs them. I'd like to confirm that I'm totally independent, and in no way associated with CS; so purchasing tokens from me in no way links you to CS.